Shenzhen Yimi Electronics Co., Ltd.
Shenzhen Kaisle Technology Co., Ltd.
Q: Can I order sample to test quality9 Yes, sample fee can be refund as deposit for your first mass order over 500 pcs. Q:What are your payment terms9 We support L/C, T/T, Western Union, Money Gram, PayPal or better to pay by trade assurance order etc. 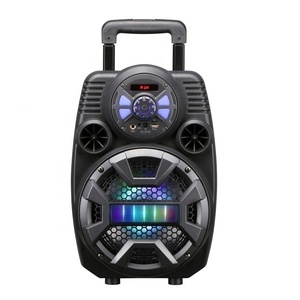 Related Products If Bluetooth speaker is not what you want, please click on the image below to see more speakers. 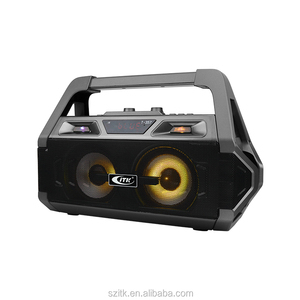 Alibaba.com offers 1,120 small rechargeable portable speaker products. About 59% of these are speaker, 1% are professional audio, video & lighting, and 1% are home theatre system. 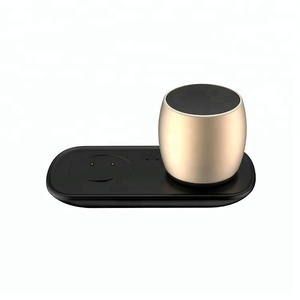 A wide variety of small rechargeable portable speaker options are available to you, such as home theatre, portable audio player, and mobile phone. 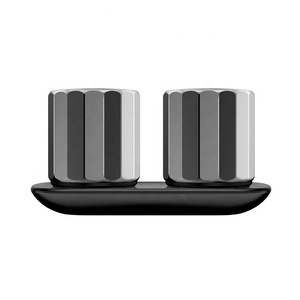 You can also choose from wireless system, portable, and wireless. As well as from active, passive. 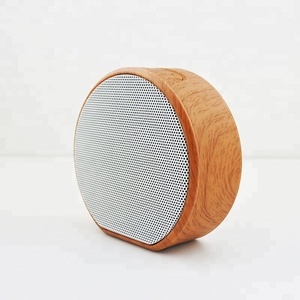 And whether small rechargeable portable speaker is 2 (2.0), 3 (2.1), or 4. 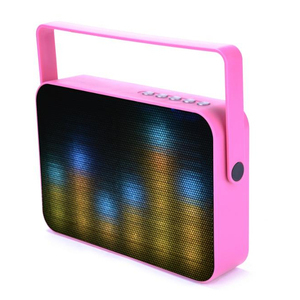 There are 1,043 small rechargeable portable speaker suppliers, mainly located in Asia. 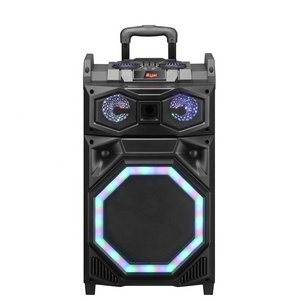 The top supplying countries are China (Mainland), Hong Kong, and Taiwan, which supply 99%, 1%, and 1% of small rechargeable portable speaker respectively. 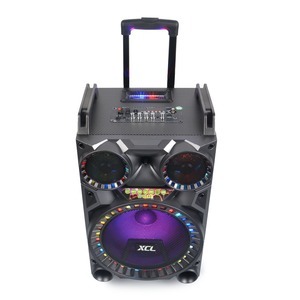 Small rechargeable portable speaker products are most popular in North America, South America, and Western Europe. You can ensure product safety by selecting from certified suppliers, including 199 with ISO9001, 119 with Other, and 21 with ISO14001 certification.